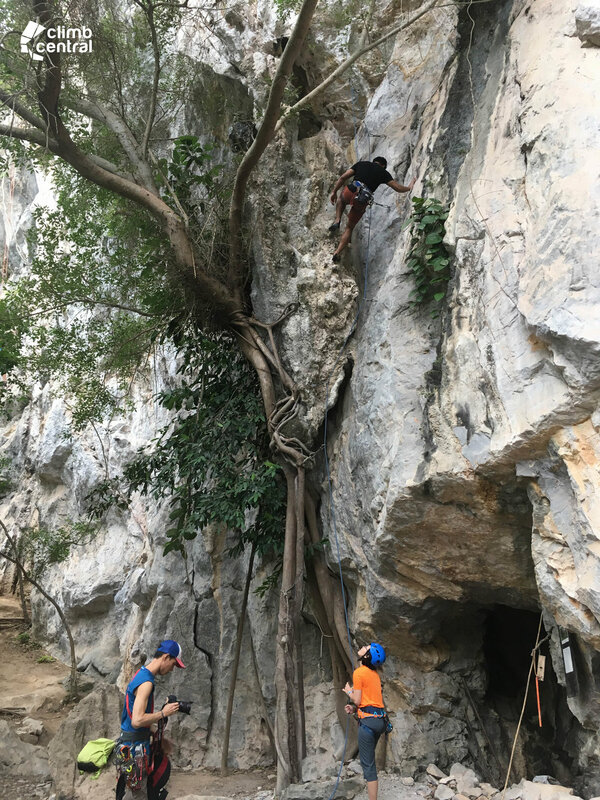 On our recent staff trip to Climb Central Bangkok, we also took the opportunity to climb outdoors at Nam Pha Pa Yai and Lopburi! We were lucky to have great weather for both days of climbing. 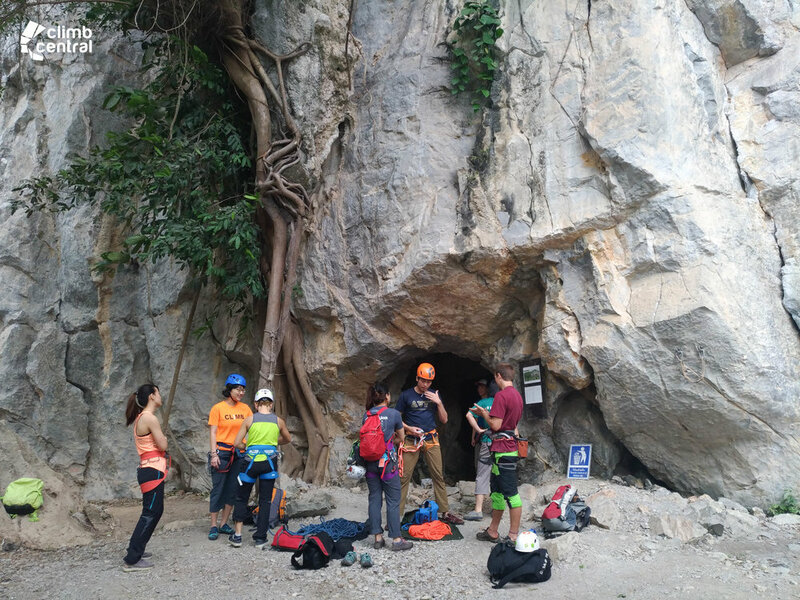 We were off to Nam Pha Pa Yai for the first day of outdoor climbing! 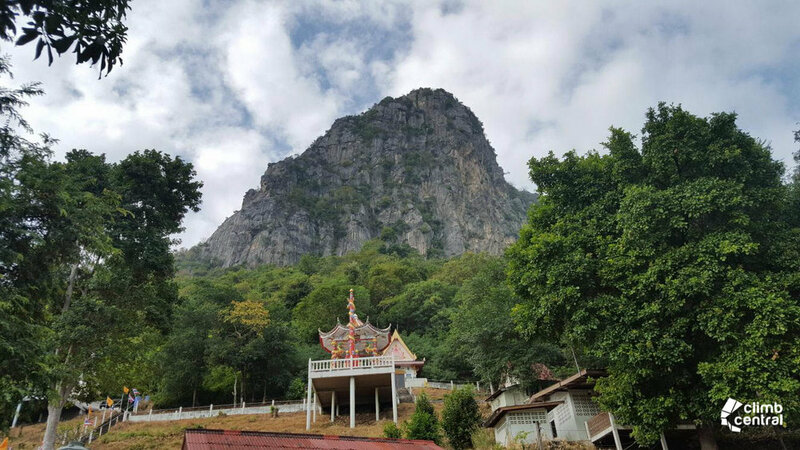 Nam Pha Pa Yai is a climbing area approximately 4 hours north of Bangkok. We set off at about 7am in the morning and arrived at about 11am at the Nam Pha Pa Yai campsite where we checked in for the day. To get across to the Phasak River wall where we were climbing for the day, we had to take a short ride on the zipline across the Phasak River. ‍Definitely one of the more unusual approaches and a refreshing way to wake our bodies up before getting on the wall! The Phasak River wall is a limestone cliff with a variety of climbs of different difficulty. Route maps were strategically placed for easy reference. Amongst us, we had strong experienced climbers, and a couple of us who were climbing outdoors for the first time - All of us found a project on the wall. 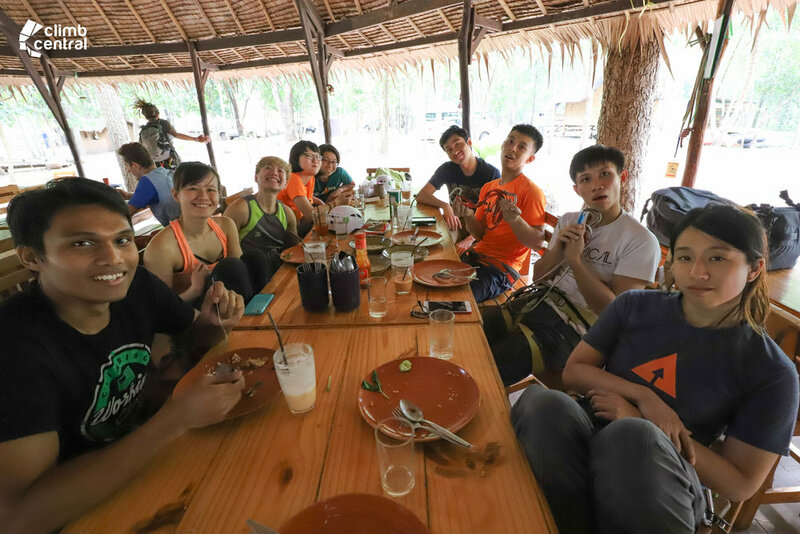 Dinner buffet back at the Nam Pha Pa Yai campsite! Gotta try their amazing choc chip cookies too! After dinner, we were on the road again to our hostel in Lopburi! 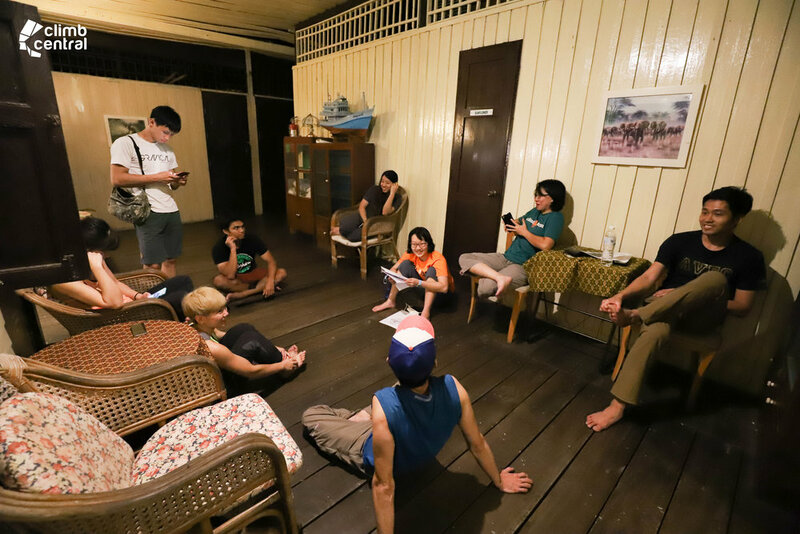 We all sat together to discuss the pairings and logistics for our multi-pitch climb the next day at the Temple Area. 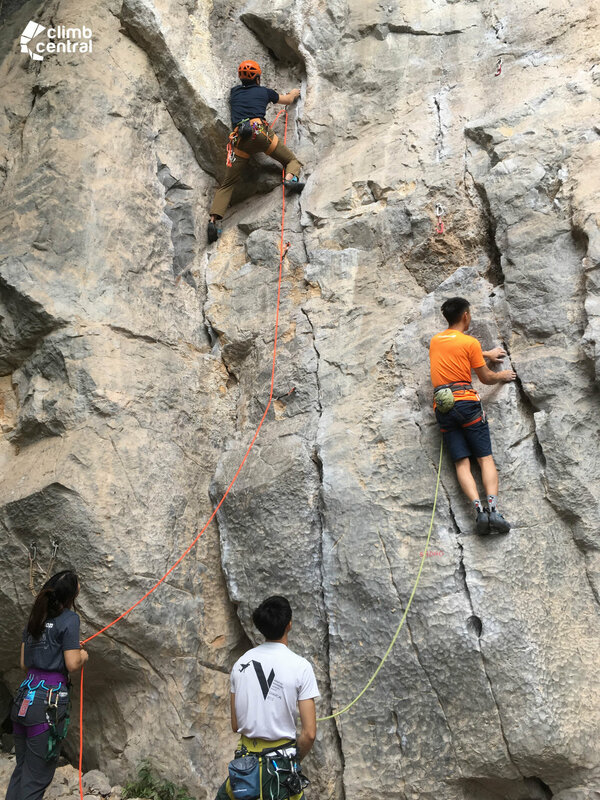 It was important to take into account the varying climbing levels and experience of the members in our group when planning the order of climb and pairings. With 5 pairs planning to go on the same route, we also had to work out the time for our descent to make sure that all of us could get back to the car before it got dark! We were greeted by all the friendly furry residents living in the temple when we reached the Temple Area! A quick introduction with the monks, a small contribution to the donation box and we were on our way. The approach to the crag was a short steep hike that got us huffing and puffing the whole way up. Let's just say it was a good warm-up before our climb! After finally identifying the start of the climb, it was helmets on for everyone and we sent the first climber up to lead the pack! ‍Here’s the midpoint of our climb! Clip in and enjoy the breathtaking view! These were the few of us that got all the way up to the summit! ‍At 3pm, we started our descent back down to ground level! We reached back down by 6pm and were soon packed and on our way back to Bangkok with many new experiences to share about. Glad we made it back down before sunset and looking forward to our next climb! Check out this video to find out more about our #ClimbCentralVisits Bangkok 2017 trip! 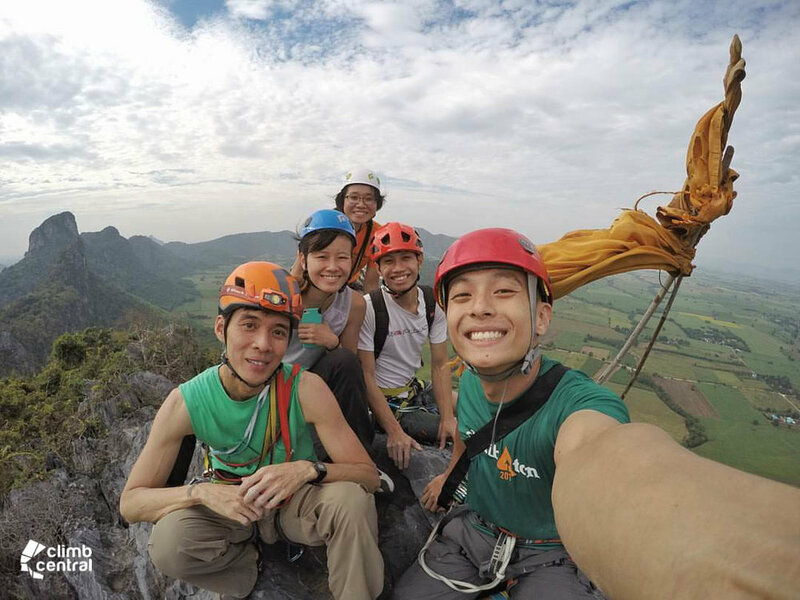 To see more adventures of Climb Central at different gyms and outdoor climbing in other countries, search #ClimbCentralVisits on Instagram.